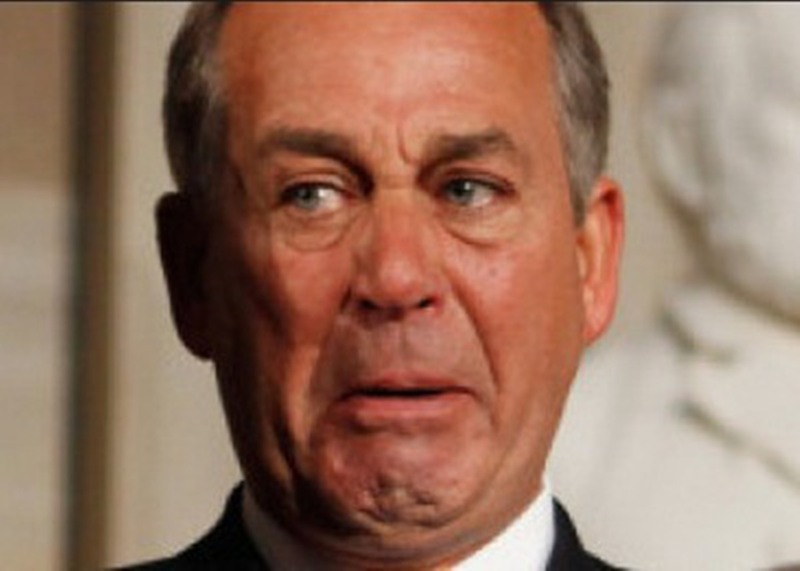 John of Orange (Speaker Boehner) called it quits after the Pope’s visit. Yeah you heard right, John Boehner resigned from the Speaker-ship and from his congressional seat for Ohio. In other words, He Gone. Why you ask? Who will replace him? What does this mean for House Republicans and the Republican party in general? Well for that you gotta click. Don’t cry for me America. We also offer the definitive list for fashion faux pas males of the species over the age of 30 should avoid like the plague. But again, you must click. ← UF/UF 108: H’Rod – Deja-vu all over again.